I'm teaching my new workshop, Planned Improv: Scrappy Squares, twice in the next week. This Saturday I'll be teaching for Bay Area Modern and Tuesday I'm presenting at Quilting 101 with Santa Clara Valley Quilt Association. I'm so excited! Posted in Quilting. Tags: planned improv, scrappy squares on November 8, 2017 by sarah. I looked up the Bay Area Modern Quilt Guild, and it was so cool to see your name on their Events page. 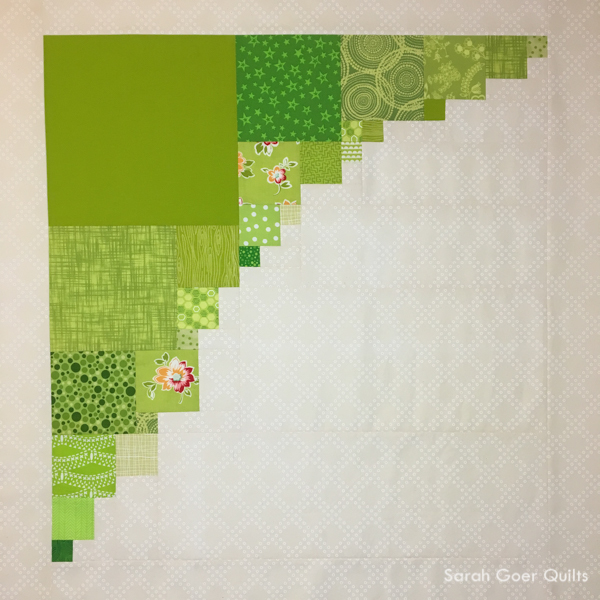 You are doing some awesome things, Sarah, and I'm hoping someday to take a class from you, maybe at QuiltCon 2020 :) Thanks for continuing to provide such amazing inspiration! Take care, Mary. Good luck with teaching. I'm sure you have lots to share with your students. Thank you, Anja! I'm having a great time!